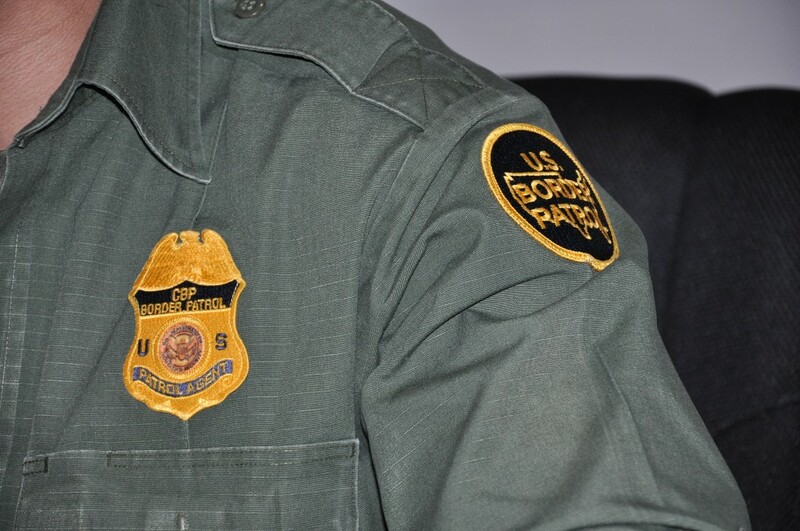 Last week, the U.S. Customs and Border Protection (CBP) Integrity Advisory Panel, whose creation was directed by the Secretary of Homeland Security in December 2014, released a report recommending specific steps CBP should take in order to increase transparency, assure integrity, and ensure compliance with use of force policy. The recommendations include both staffing and policy changes and would require the allocation of adequate resources to attain the established goals. Since its creation in 2003, CBP has been notorious for its lack of accountability and transparency. A growing body of evidence has shown that Border Patrol agents regularly overstep the boundaries of their authority by using excessive force, engaging in unlawful searches, making racially motivated arrests, and detaining people under inhumane conditions. Last year, in response to the growing evidence and widespread criticism of CBP’s lack of accountability, the agency’s leadership made public new measures designed to increase the agency’s openness and transparency. One of those measures resulted in the creation of an Integrity Advisory Panel, which would be in charge of assessing CBP’s progress in attaining those goals. A key recommendation in the Panel’s report involves adequately staffing CBP’s Office of Internal Affairs (IA), the unit with oversight authority for all aspects of CBP operations, personnel, and facilities, which is also responsible for compliance with policies relating to misconduct, corruption, and mismanagement. Specifically, the Panel recommended hiring 350 experienced full-time criminal investigators “to timely and effectively investigate allegations of corruption and use of excessive force involving CBP personnel.” These new hires would be “special agents” who would hold the job classification GS-1811 and, therefore, would have both arrest and investigative powers. Last year, Secretary of Homeland Security Jeh Johnson delegated to CBP the authority to investigate its employees for alleged criminal misconduct, converting qualified internal affairs employees from general investigators to criminal investigators. The Panel’s recommendation to add new investigators in order to strengthen the capacity of IA seems to be in line with CBP Commissioner Gil Kerlikowske’s proclaimed goal of making the agency more transparent and accountable. Another set of recommendations involves revising policy guidelines to ensure CBP’s overarching responsibility for preserving human life. To that end, the Panel proposes implementing “specific restrictions on the use of firearms involving a moving vehicle and individuals throwing rocks.” In addition, the report proposes identifying metrics to assess the effectiveness of body-worn cameras and consulting with stakeholders on the issue—but does not yet recommend a body-worn camera policy. The report also proposes specific measures to facilitate the implementation of CBP’s transparency policy. Some of these measures include designating a high-leadership-level-point person to oversee the implementation of such policy, posting on the internet high-profile policies and guidelines, and increasing outreach efforts to engage stakeholders and community partners. Acknowledging the problem and the need for concrete policy changes is a good first step. This interim report by the CBP Integrity Advisory Panel is further proof that CBP falls short when it comes to law enforcement best practices, but provides concrete measures to start tackling some of the well-documented problems that are so prevalent in the agency. It remains to be seen whether and how these recommendations will be implemented.